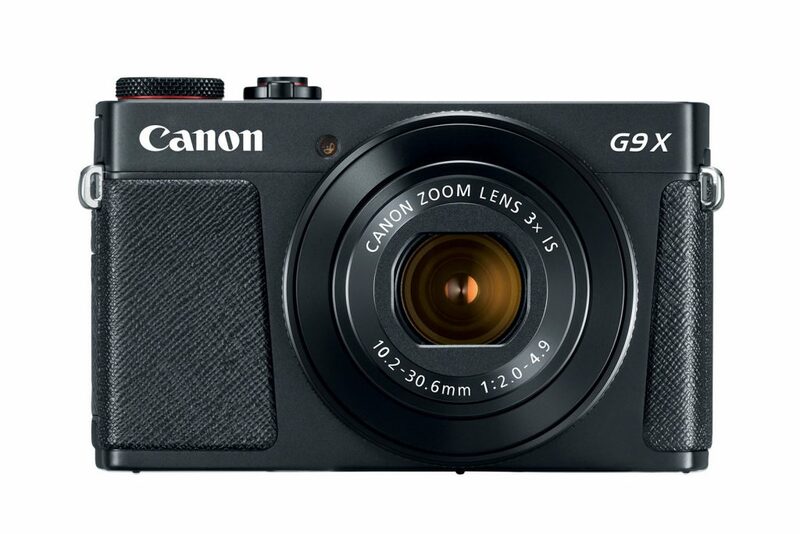 Canon announced the renewal of one of its most advanced compact cameras, the PowerShot G9 X Mark II, which maintains the 1" sensor with 20 Mpx resolution, but includes the company’s latest image processor, the DIGIC 7. 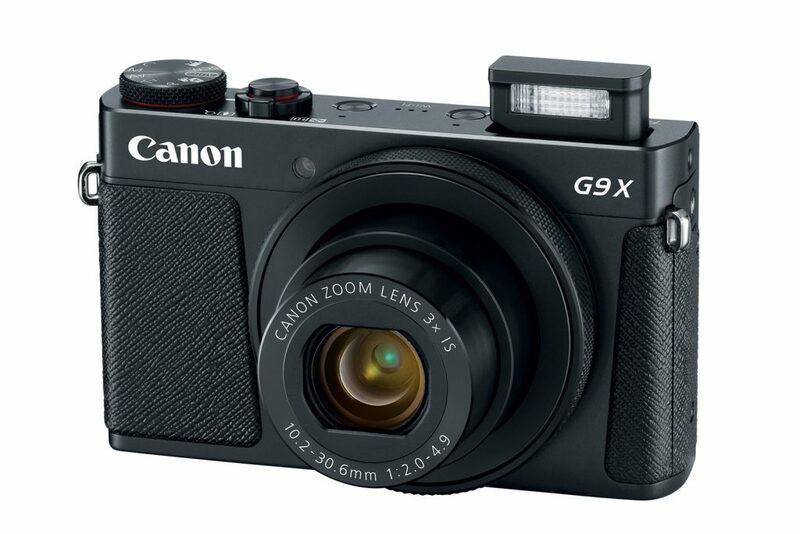 The new Canon compact retains much of the features of the first Powershot G9 X –sensor, 3" touch screen, Wi-Fi and NFC connectivity–, and especially its 3x optical zoom lens, with an equivalent focal length of 28-84 mm and maximum apertures of f/2-4.9. 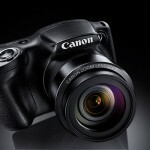 Video recording is also maintained in Full HD resolution. The differences mainly focus on the replacement of the old DIGIC 6 image processor by the new DIGIC 7, which allows, among other improvements, to increase the burst from 6 to 8 fps. 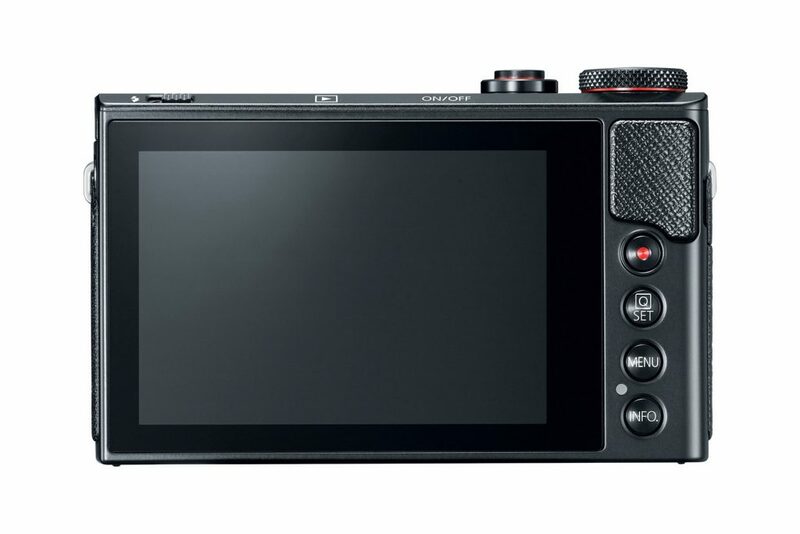 Also, for the first time in the Powershot series, Bluetooth Smart functionality is added, allowing fast pairing with compatible mobile devices. 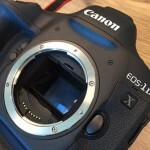 The G9 X Mark II is, at the performance level, a step below the G7 X Mark II, also equipped with a 1" sensor, but with a lense with a longer length – equivalent 24-100mm– and brighter –f/1,8-2,8–; on the other hand, it is quite lighter, since its weight barely exceeds 200 g.
The Canon PowerShot G9 X Mark II will be available starting next February 2017 at an estimated price of $530 (local taxes and fees not included).